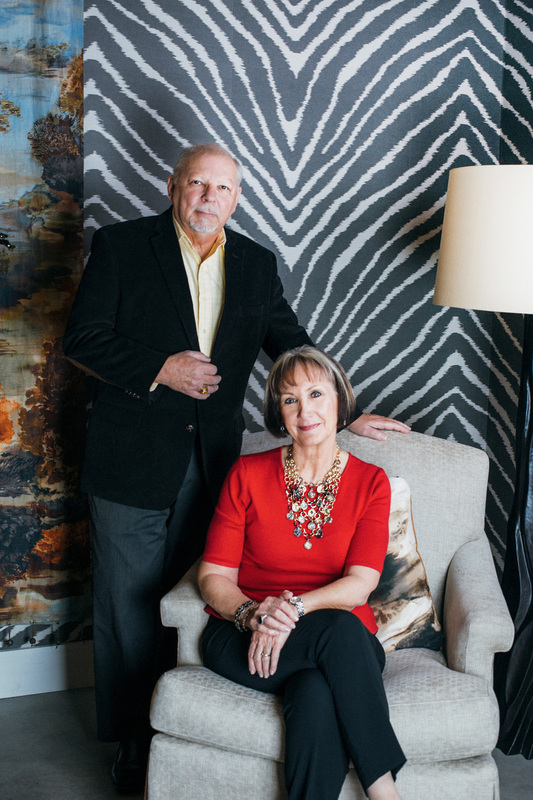 AJW Designs, Inc. blends the creative, award-winning styles of husband and wife team Ann and John Wisniewski. Together, when hired at the beginning of the project, our knowledge and experience brings higher value and functional use of space to our projects while being mindful of the investment our client’s want to make. We create life-changing environments by offering innovative solutions to our clients. We offer architecture and interior design services for both Residential and Commercial projects. Our approach is to focus on the outcome of our projects. By doing this, we provide our clients with not only great design, but the benefits of increased sustainability, privacy, security, a healthy environment, promote better relationships, and greater wealth in business and at home. Our signature works can be seen in private residences and businesses in the Metro Atlanta area, private residences in California, Arizona, Texas, Florida, and also internationally. Our unique approach blends John’s extensive architectural and construction knowledge with Ann’s expertise for creating signature, one – of – a – kind interiors that incorporate classic elegance with a modern flair to reflect the client’s lifestyle, spaces that capture the look, feel, and atmosphere they are looking for. Ann creates one-of-a-kind spaces by infusing each project with her client’s own personal style. Through her use of classic sophisticated lines, touches of color, custom designs, and that touch of the unexpected, her spaces provide an elegant yet casual feel that today’s clients are looking for. She established AJW Designs, Inc. after graduating from Brenau University in 1998. 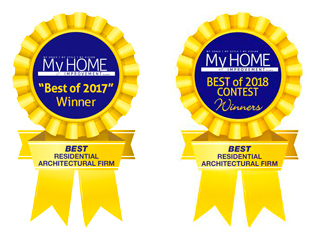 Ann has been featured on HGTV and her work featured in several publications including House Beautiful, Atlanta Homes and Lifestyles, The Atlanta Business Chronicle, USA Today, Home Magazine, and Atlanta Magazine. She has participated in several showhouses including the Atlanta Symphony Show House, Christmas at Callanwolde and St Phillip’s Cathedral’s Antique Show, Inspiration Avenue. Ann’s talent, personality, and dedication have garnered her not only the trust, confidence, and appreciation of her clients, but also the respect of her peers. She is the Past-President of the Georgia Chapter of the American Society of Interior Designers. Whether your project requires new construction or renovation, whether you are relocating and expanding your business, or building your dream home, updating your existing home, downsizing to a condo, or buying a vacation getaway, let AJW DESIGNS, Inc. create that space you’ve always dreamed of. John’s architectural experience has touched all areas of the building industry which includes; commercial offices, healthcare, industrial, government, institutional, retail, restaurants, multi-family housing and single-family homes. John, a graduate of Virginia Tech, is a member of the American Institute of Architecture, is NCARB certified, and is registered in Georgia, Florida and North Carolina. John brings extensive design experience and construction knowledge into play and uses these skills along with his creativity to make the best use of every part of a space. This approach brings a value-added component to every project. John’s expertise includes creating design documents, writing specifications, cost estimates and material evaluations, project management, and building code review. Together with a full complement of structural, mechanical, civil, and electrical engineering consultants, AJW Designs, Inc. can handle any project.